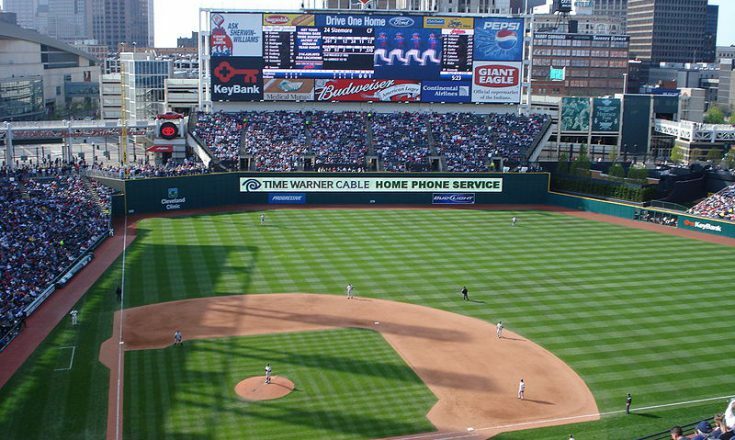 The Cleveland Indians wasted no time testing fans’ meddle this season. The team spent the majority of its Opening Day effort mounting a comeback against the Texas Rangers. The Indians’ ace Corey Kluber, notorious for slow springs, surrendered five runs to the offensive powerhouse AL West team through three innings. 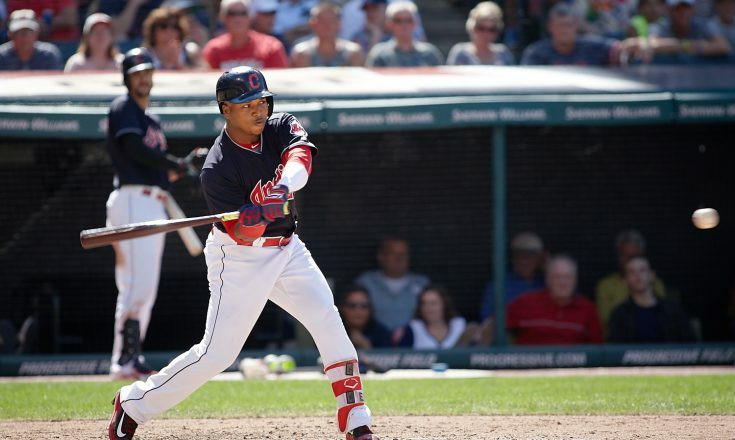 It then took a scoreless performance from the bullpen and a three run ninth to lift Cleveland over Texas by a count of 8-5. 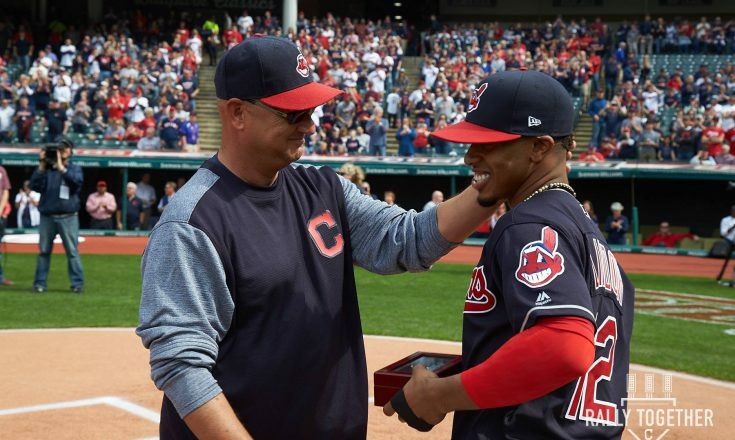 Edwin Encarnación made his debut for last year’s AL Champion Indians. The slugger went 2-5 with an eighth-inning home run. 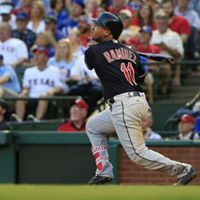 Breakout star Jose Rameriz also went yard for the Tribe in their first victory of the season. The highly touted duo in backend of the bullpen in Cody Allen and Andrew Miller garnered the save and win respectively. The teams square off again tonight at 8 p.m. in Arlington.